When I first saw him I knew he had a tough story to tell. 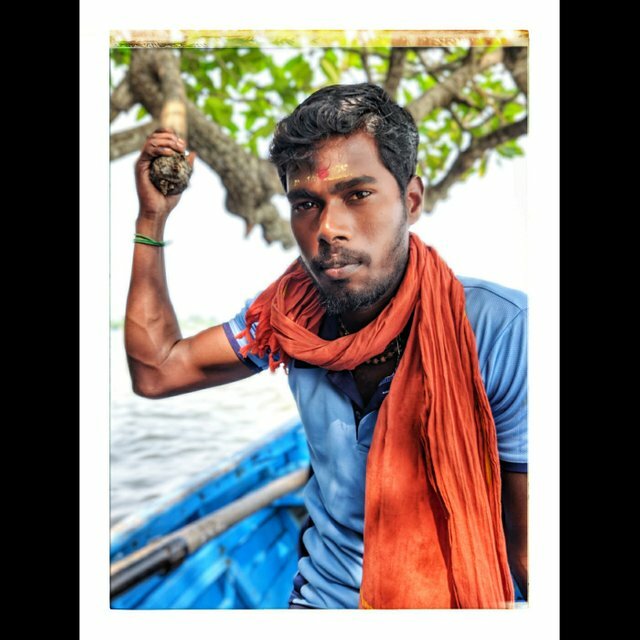 He rides the boats here in Pondicheery at these Mangrove forest which is apparently 2nd largest in world. Spread over an area of 3000 acres. He gets paid 3.40 dollars everyday. Sometimes when he is sad/happy he goes to the city to booze. Remember guys life isn't simple as it looks. Some people are satisfied with what they have, you have got more than you asked for. Do not take this life/time for granted.